Brick District Playhouse is a charitable organization dedicated to the restoration of use of the historic theatre at 613 Court Street, Fulton, Missouri. 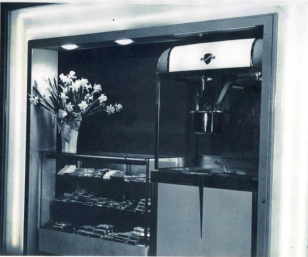 The theatre was originally built in 1928 for both vaudeville productions and motion pictures and was continually operated in the historic downtown district of Fulton for nearly 80 years. 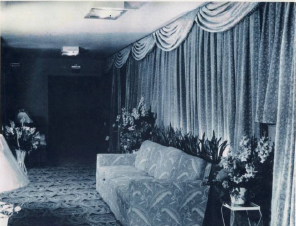 Since 2005, several organizations and individuals worked to preserve and renovate the theatre. In 2015, the Brick District Association agreed to assume control of these endeavors and work on the building itself is now underway. Our organization is convinced that the Brick District Playhouse can both preserve a treasure from Fulton’s past and promote a cultural center for its future. Construction work on the building itself will continue while the board seeks ideas, volunteers, and resources to bring this vision back to life. When operational, the venue will house plays, concerts, and a variety of attractions that will again serve as an engine for economic activity in the downtown area. At the same time, the Playhouse will give our community a stage for aspiring actors, singers, and performers of all types who will bring the performing arts back to the Brick District. 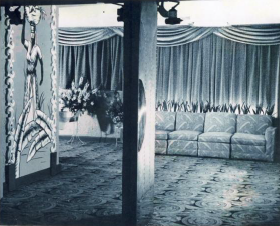 The Theatre has changed management and ownership several times over the years, the last in 1979 to the B&B Movie Company. 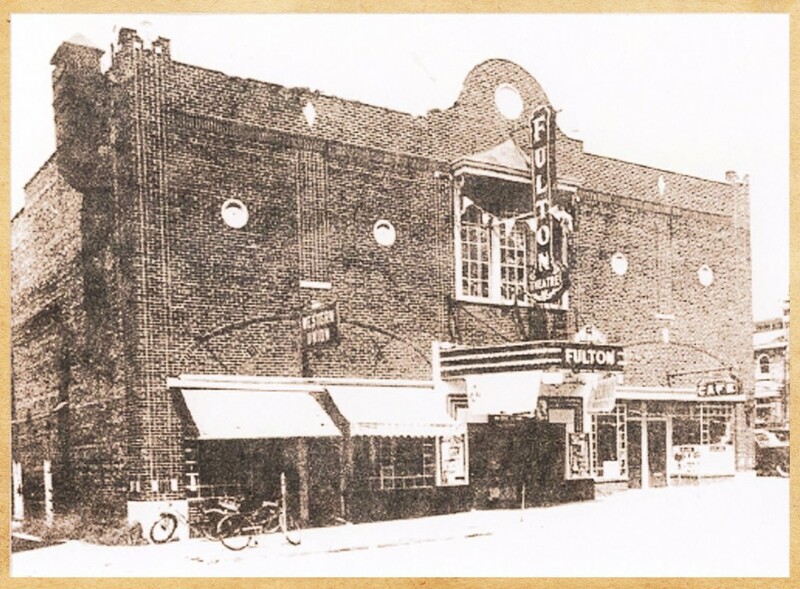 In 2005, the B&B Movie Company announced their decision to build a new 8-screen theater in Fulton and their desire to donate the old Fulton Theatre building to the Fulton community at which time the Callaway Arts Council was formed. 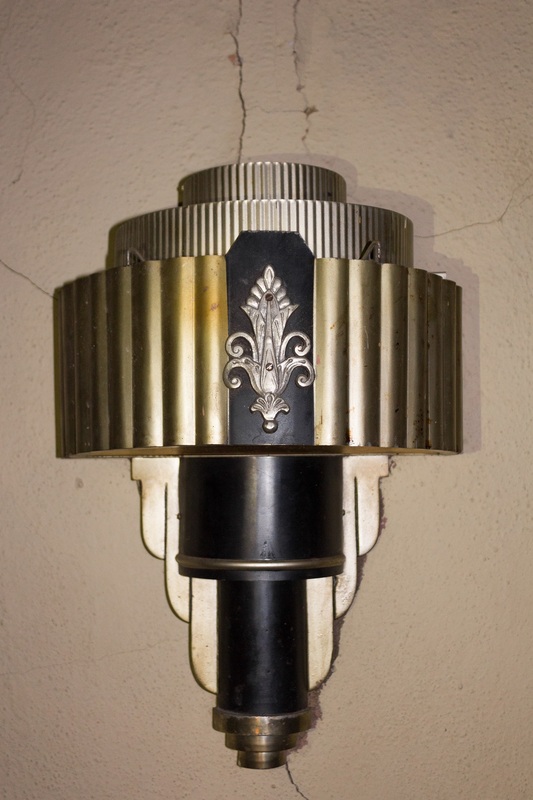 In Jan. of 2015, the Brick District Board of Directors voted to take over the restoration of the theatre, which was begun by the Callaway Arts Council. The theatre, to be called the Brick District Playhouse, will have a separate Board of Directors from the Brick District. We are very excited about this development, as we consider our old theater to be the cornerstone of our downtown and would love seeing it restored to it’s former glory. 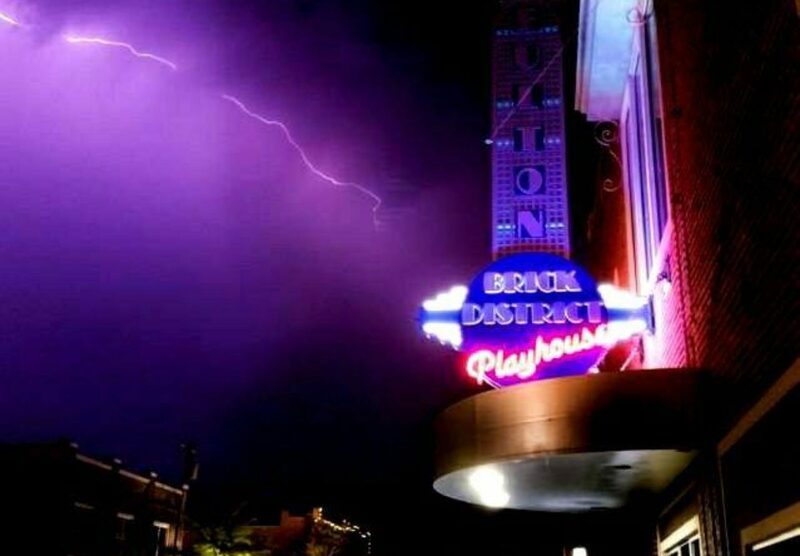 The new Brick District Playhouse is a nonprofit charitable corporation that is dedicated to the restoration and use of the historic theatre in downtown Fulton.